For the last eight years, Patti has specialized in insurance coverage and billing. She holds a B.A. 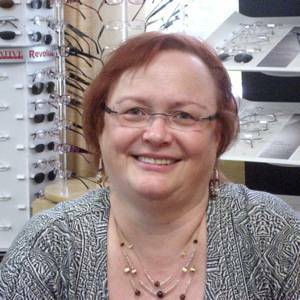 degree in English and taught English as a Second Language before joining our eye care team.